Former Aviation Minister, Femi Fani-Kayode who believes a conspiracy to frustrate Osinbajo is being hatched has warned Nigerians to be alert. 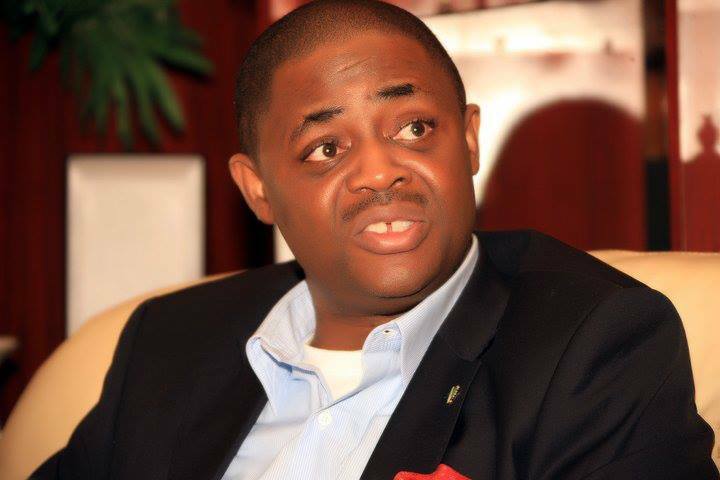 Former Minister of Aviation, Femi Fani-Kayode, has raised alarm that “trouble is brewing” in Aso Rock, after the Minister of Justice, Abubakar Malami, said Acting President Yemi Osinbajo, “is on his own”. According to DailyPost, Fani-Kayode on Twitter alleged that Acting President Yemi Osinbajo should look out because a conspiracy might be coming up against him. He further added that “the noose is tightening around Osinbajo’s neck”.